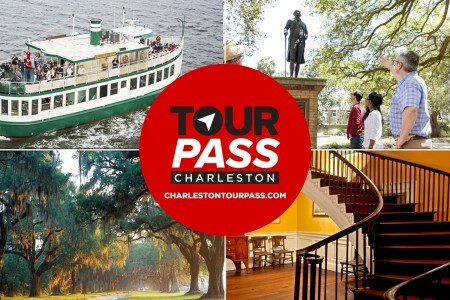 Loved the Charleston Tour Pass!!!!! We, my wife and 2 daughters aged 12 and 16, utilized the pass to its fullest and had a great time. We stayed at the Charleston Harbor resort and began our day with breakfast at the Charleston Harbor Fish house for a wonderful breakfast with a great view of the Harbor. We were going to take the water taxi, but it does not run before 10 in the off season. Next we should have gotten a gourmet donut, but missed this feature. We walked a little bit through the Charleston market and took our featured Palmetto carriage ride. Very informative and enjoyable trek through historic Charleston. We then went on a museum spree. We started with the confederate museum, went to the powder magazine museum, the slave mart, the old exchange and provost dungeon, and then went to the Nathaniel Russell house. All the museums were very interesting. After the Old exchange we went to the pineapple fountain for a photograph. We ate a late lunch (about 2) at Poogans Porch. I had the fish sandwich that was amazing. Next we jumped in the car and took a trip to Deep Water Vinyards and the Firefly Distillery. We happened to go when they had some music which was very nice. The staff was very friendly and helpful. We could have made a quick stop to see the Angel Oak since you pass it, but we had plans to see it the next day. Next we went to Revelry Brewery Co for some free pints. They have an upstairs outside deck that is very popular. The place was booming and we got to enjoy a free band for a few hours. Next we grabbed a quick bite to eat at Butcher and Bee. The chicken was phenomenal. Nice variety of Israeli food for the kids to try. Finally, we went on the Bulldog Ghost and Graveyard walking tour. It was OK. The day was jamb packed and lots of fun. If we got the donuts and the water taxi was running, it would have cost us $148 without the pass. We got 5% off our pass so we paid $65.55 per person. Well worth it! Start early to get the most out of your pass! We enjoyed the tour services. 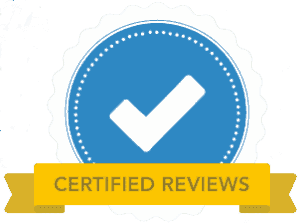 It was a good buy for my husband and I and we were able to schedule our tours very easily. Thank you helping us see Charleston. Job well done!